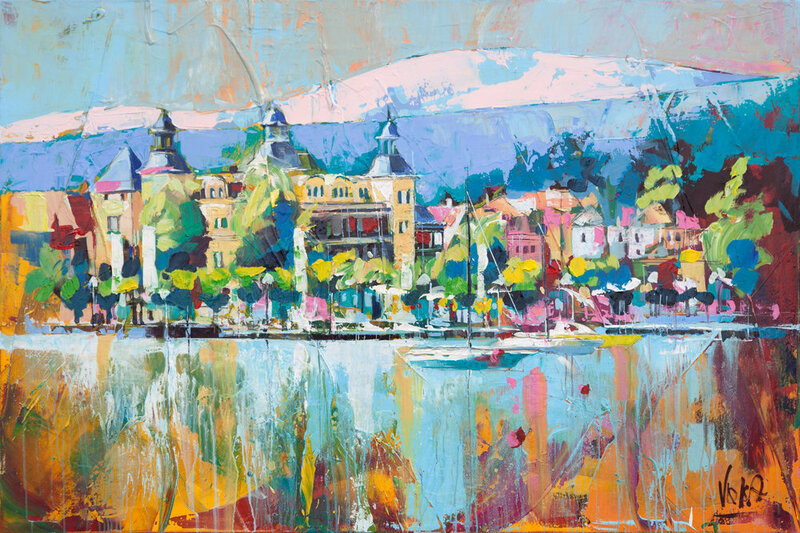 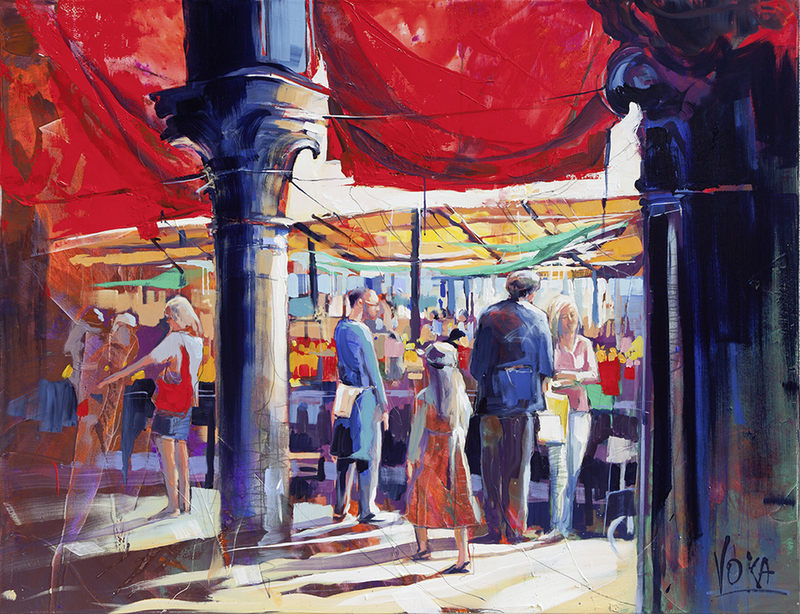 Venezia Gondola, 80x120 cm/31,5 x 47,2 inch, acrylic on canvas. 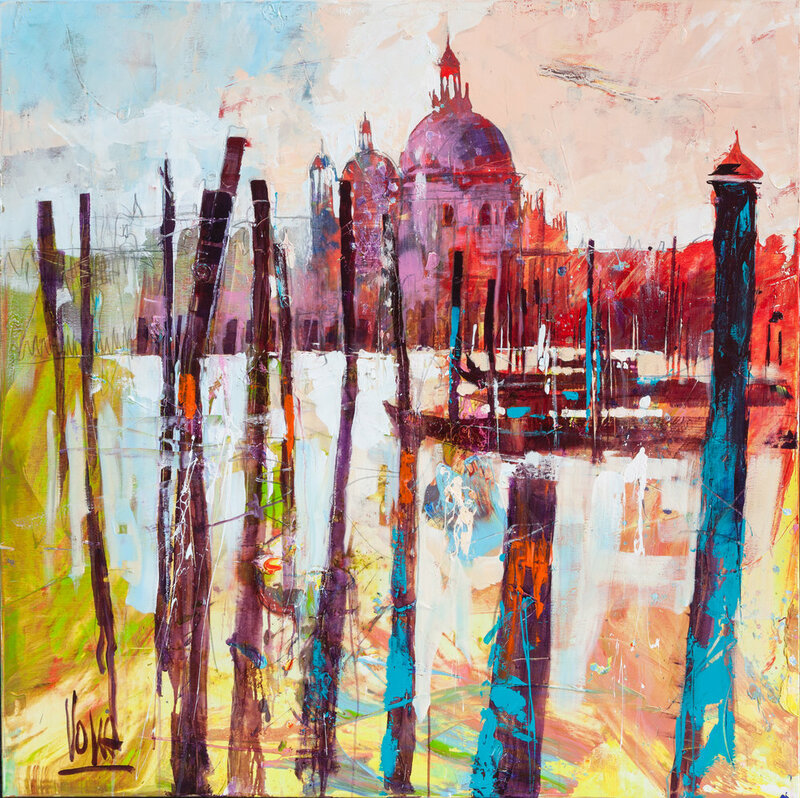 Venezia, 180x180 cm/70,87x70,87 inch, acrylic on canvas. 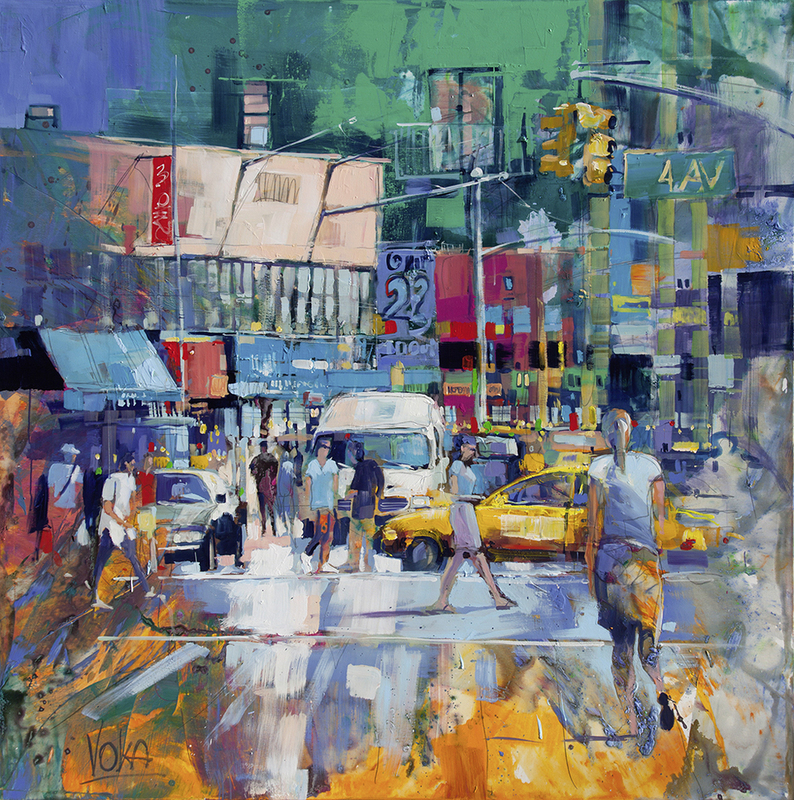 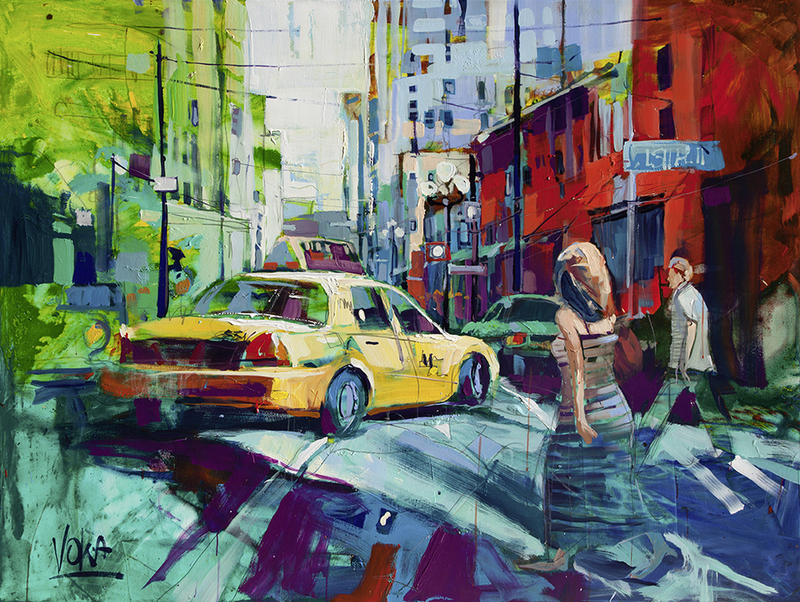 NYC- 4th Ave, 190x190cm/74,8x74,8 inch, acrylic on canvas. 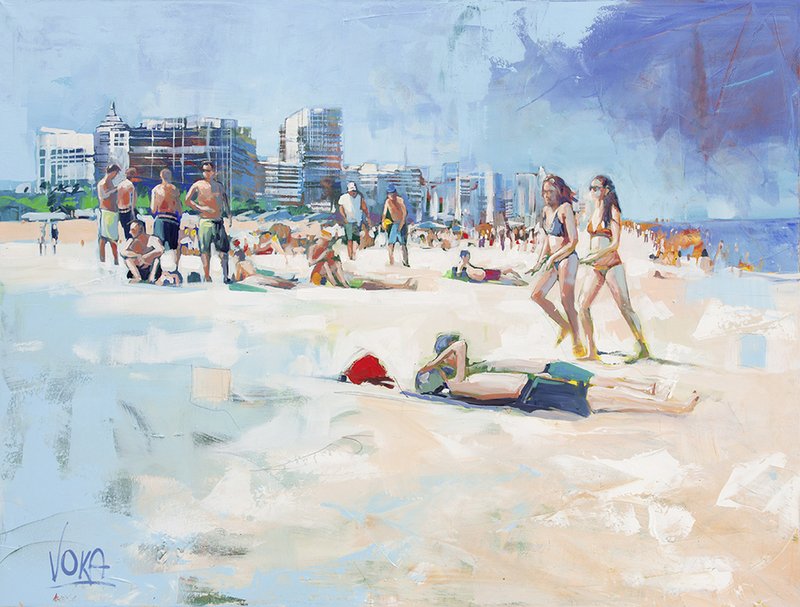 Miami Beach 02, 150x200cm/59,06x78,74 inch, acrylic on canvas. 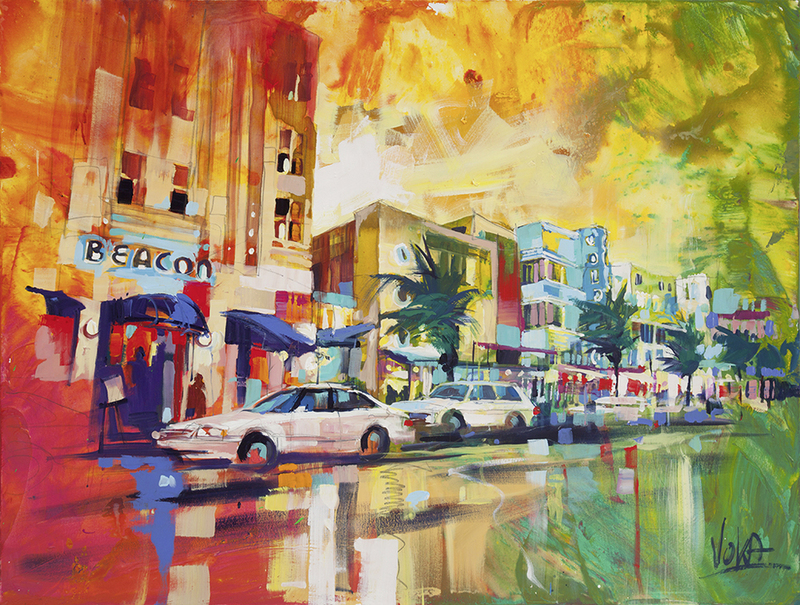 Miami South Beach, 120x160cm/47,24x62,99 inch, acrylic on canvas. 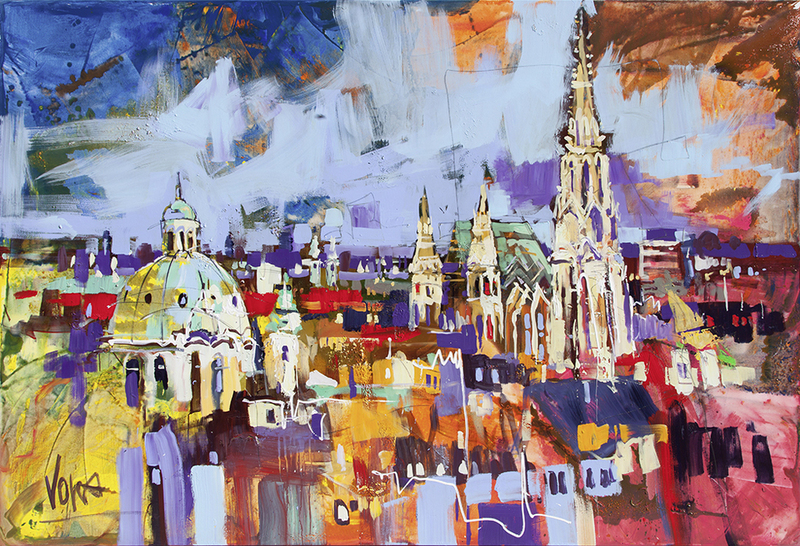 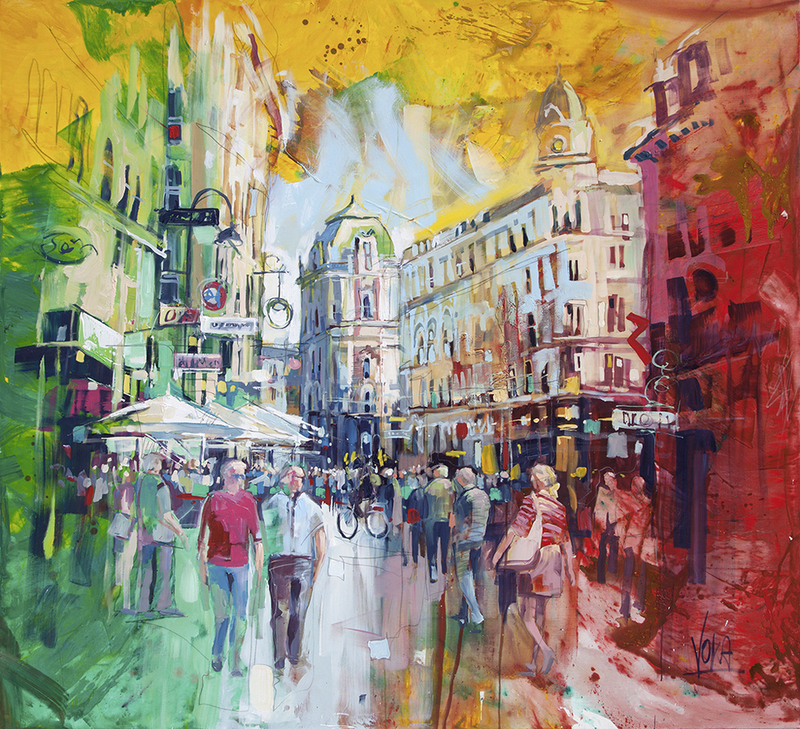 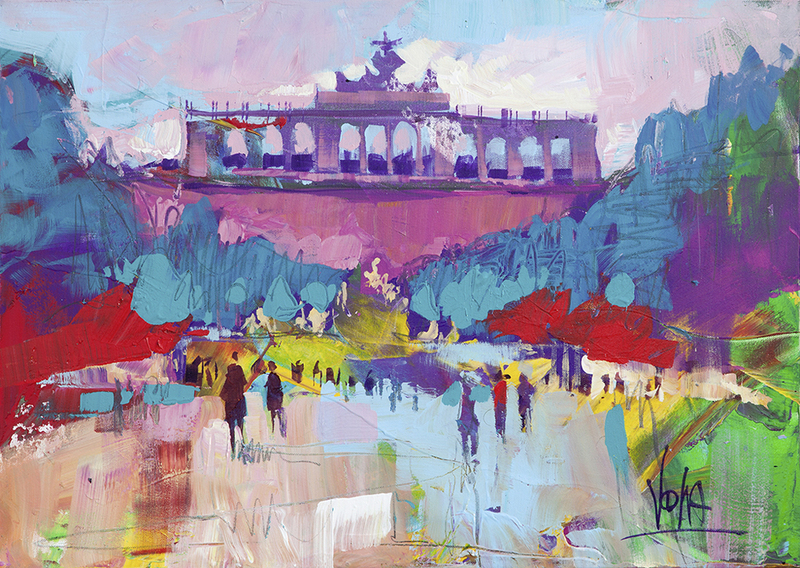 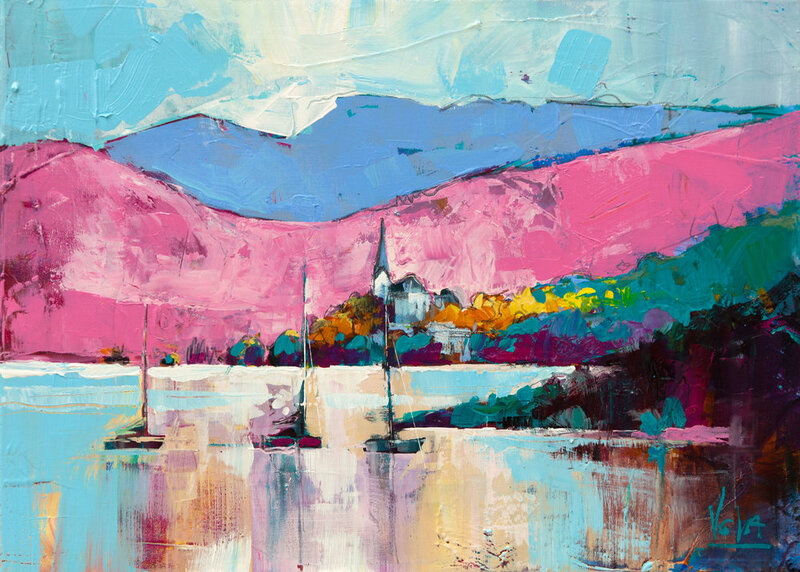 Miami, 250x110cm/98,43x43,31 inch, acrylic on canvas. 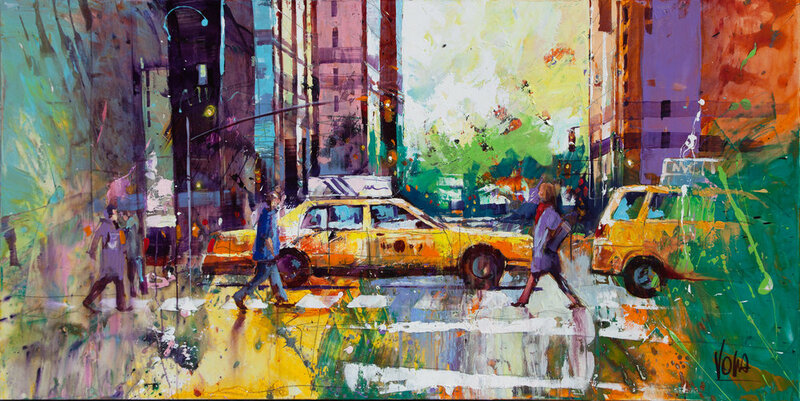 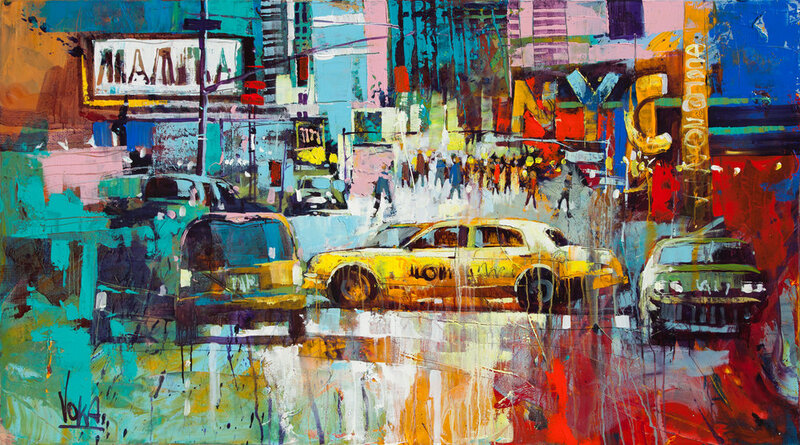 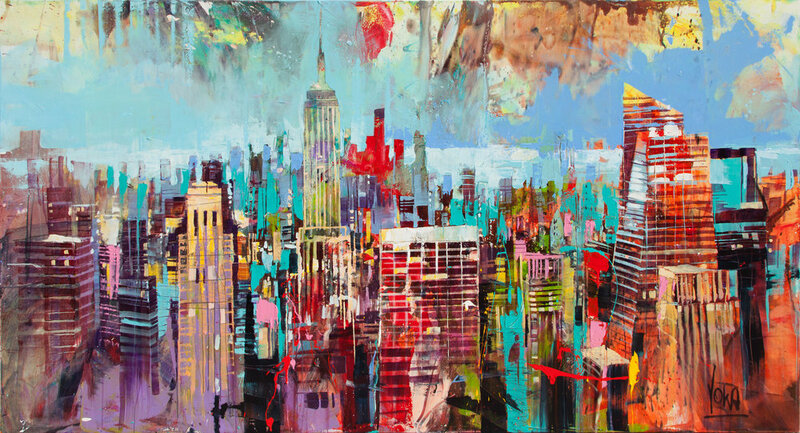 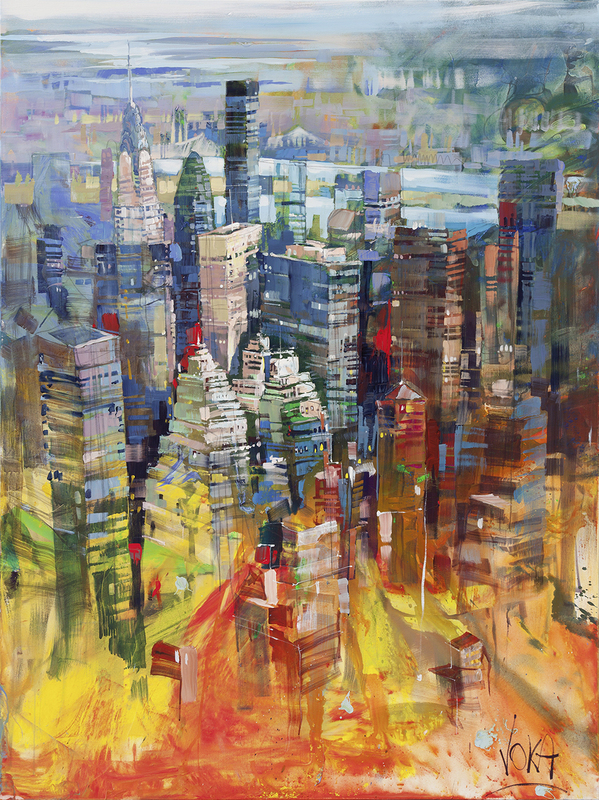 NYC, 200x150cm/78,74x59,06 inch, acrylic on canvas. 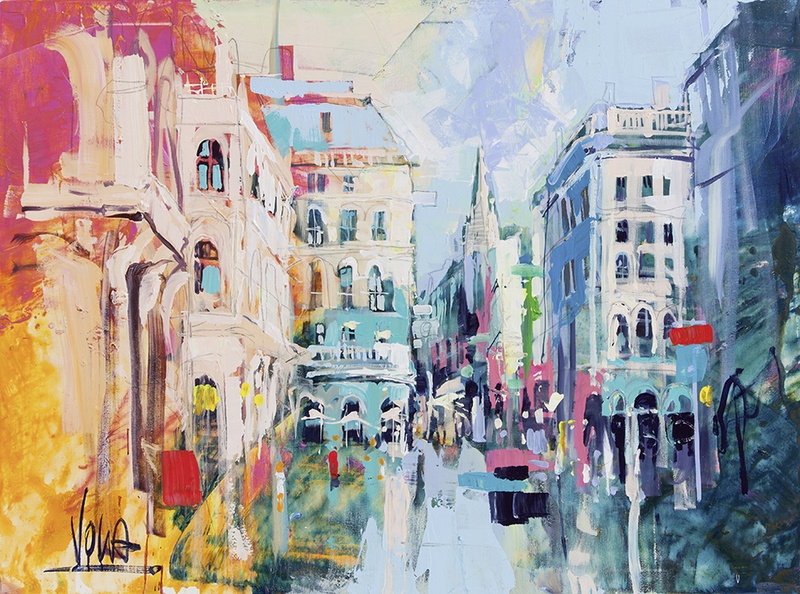 Miami Beach 01, 120x260cm/47,24x102,36 inch, acrylic on canvas.